Hi, Good Morning. Thank you, friends and viewers. 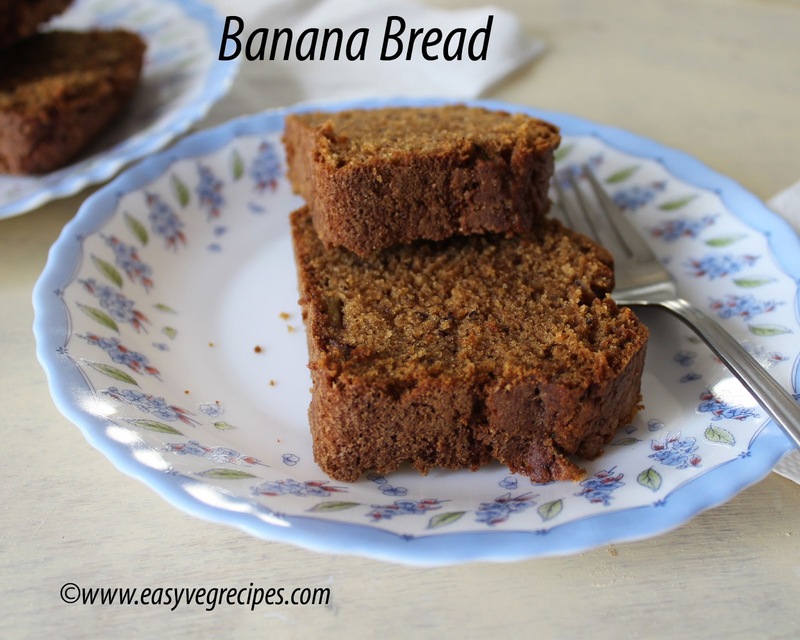 Today I will post how to make banana bread recipe. 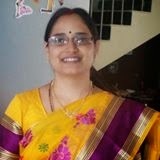 Thanks to my blogger friends #HariChandanaPonnaluri for her valuable tips on baking. She inspired me and gave me simple but very valuable tips for baking. From then onwards I am able to bake cakes, muffins and banana bread without fail. Earlier whenever I bake either they are soggy or half-baked or sometimes turns out to be full crust. Baking is not as easy as cooking on stove top. I love baking but a little bit scary about the end result. All ovens are not the same. We should keep ourselves hang around to learn it completely. Each and every oven varies in temperature and functionality. I have a LG MC-7880PSR Convection model oven. It has got 27 autocook methods. Here in the recipe, I am giving the temperatures and time I set in my oven. But you change accordingly. For easy reference I am posting a simple 1 minute video of all the pics of this recipe. Please do watcch. Preheat the oven at 350 degrees Farenheit or at 180 degrees Celsius. Grease and dust a 3*9 inches loaf pan. Keep it aside. Sieve maida and baking soda so that they both combine well. In a mixing bowl, mash bananas using a masher. Add all the ingredients one after the other. First, goes melted butter then egg. Mix them well. Add in salt and sugar. Mix them well. Make sure there won't be any lumps of the fruit. Add vanilla essence and again mix it. Add flour combined with baking soda. Fold in gently and well so that there won't be any lumps are formed. In case of adding chocolate chips, add them at this step. Add in chocolate chips. I do not have, so am skipping it. Pour this batter in the lined up loaf tin and bake at 180 degrees for 25 minutes. Once done bake it again for 5 minutes more at 160 degrees. Once the oven beeps, Leave it like that for two minutes. Take it out from the oven and cool it on wire rack. Cooling on wire rack means, take it out from the tin and allow this to come to room temperature. 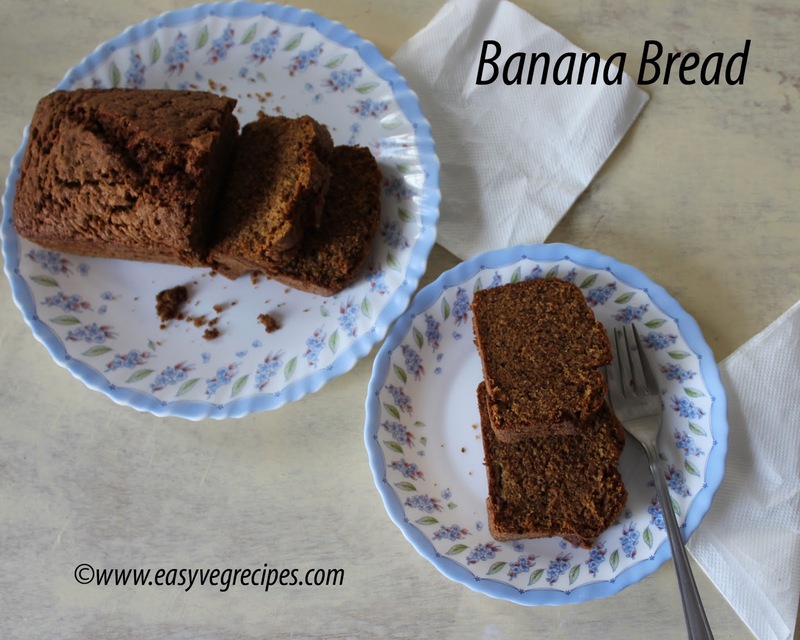 Serve banana bread any time hot or cold.